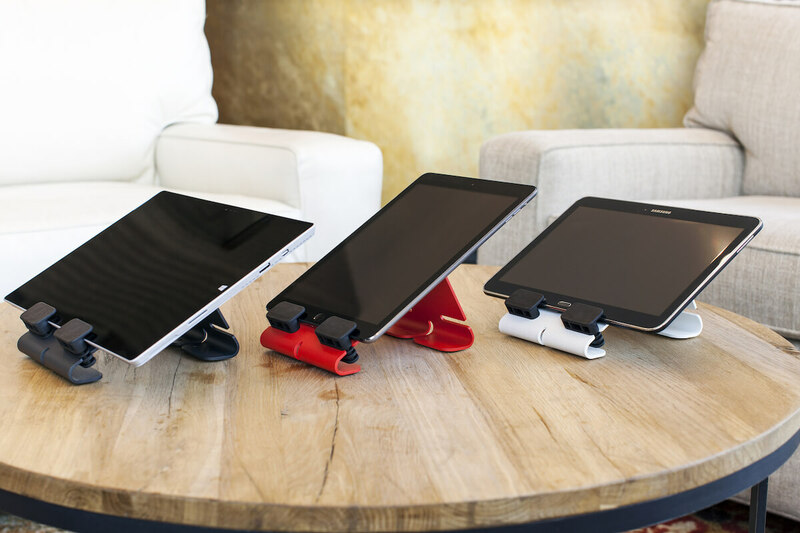 Whether it’s your iPad, Surface, or Galaxy tablet, @Rest is the perfect companion for virtually any tablet thanks to it’s adjustable pegs. 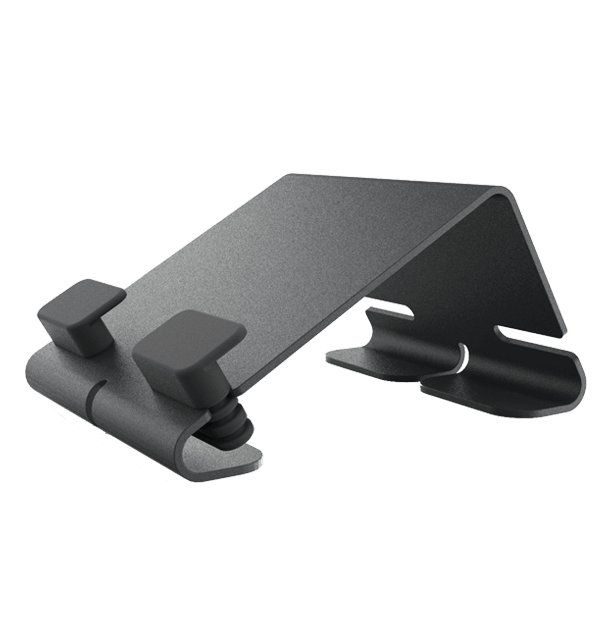 Simply slide the pegs out, determine which of the three width settings is appropriate, and slide them back in to make sure your tablet fits snuggly in its stand. 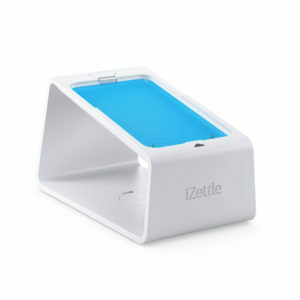 @Rest is your tablet’s favorite place to relax and recharge. 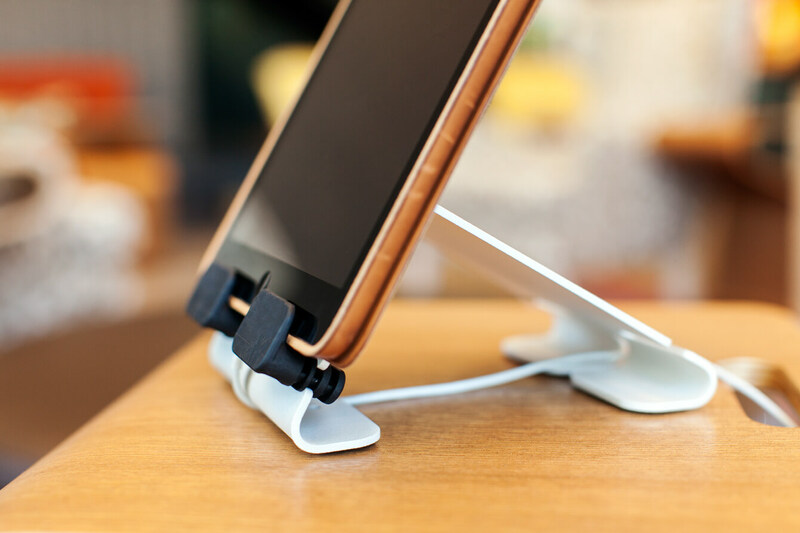 Our cord channeling features let’s you charge your device while it’s at rest. 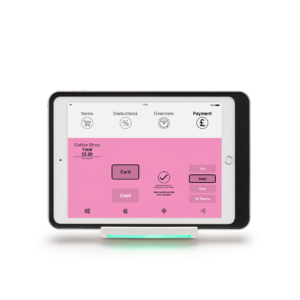 The Bouncepad ‘Mobi’ is a protective iPad case and dock that allows you to keep mobile card readers securely attached, charged, and easy to share. 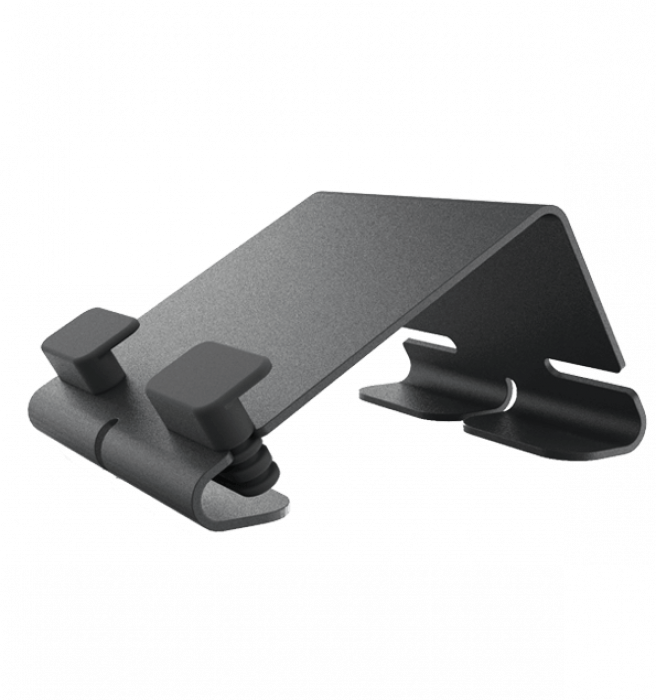 Mobi uses contact points instead of cables to charge your iPad and card reader, reducing wear and increasing uptime. 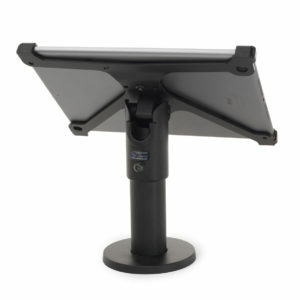 Mobi includes an iPad Case, Dock, MagTwist Connector and micro USB cable, hand-strap, power supply with UK, US, and European adaptors, and an extended micro USB cable. 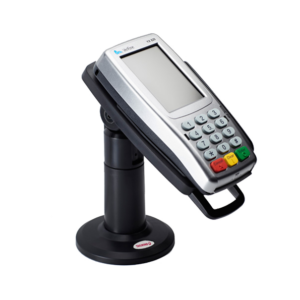 All you need to add is your iPad and card reader.